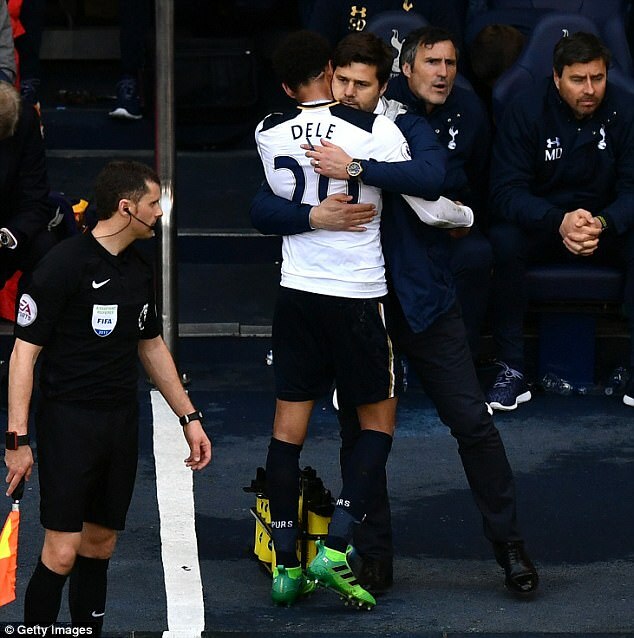 The family controversy that Dele Alli prefers to ignore is set to escalate, with claims from his estranged parents’ camp that BBC’s Panorama have shown interest in the unhappy story. The England star has lived with Alan and Sally Hickford since he was 13 and his best friend is their son Harry, who played alongside Alli in the MK Dons academy. Alli regards the Hickfords, who have never officially adopted him, as his mother and father. The Hickfords help look after the Tottenham midfielder’s business affairs, including setting up property investment and image rights companies for a footballer who has the potential to break the world transfer record if he moves on from Spurs. 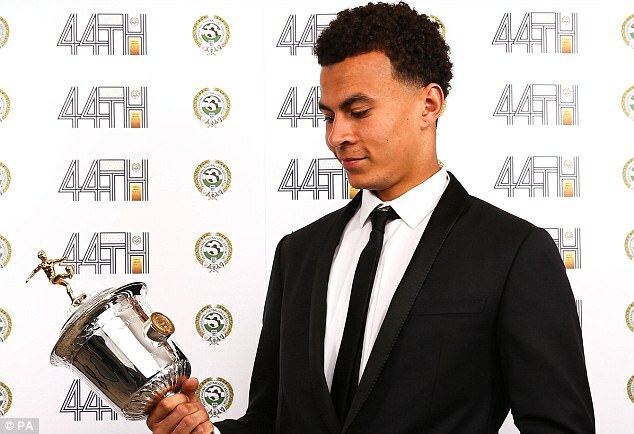 Alli himself, although refusing to talk about his family background, is said to be happy with the situation. The 21-year-old has nothing to do with either his real parents Denise and Kehinde, who split when he was three, or his six siblings. And he made his position clear when he took the surname Alli off his Spurs shirt and replaced it with Dele at the start of the season. But his biological parents, who are being advised by a crisis management PR expert, claim the Hickfords are responsible for turning their son’s head at an impressionable age when they never wanted to lose him. Kehinde, who lives in the United States, has started legal action over the Hickfords’ signing Alli’s first professional contract at MK Dons when they did not have guardian status. And the Alli family intend to step up their campaign for Dele to at least acknowledge them or speak to their representative. A spokeswoman for Panorama would not discuss potential projects.